Summer is, to be honest, our favorite time of the year. 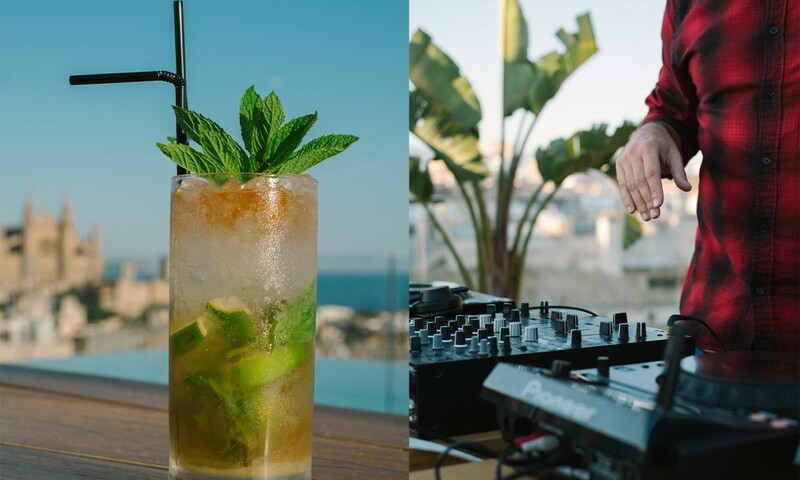 The sun, the beach, the cool festivals and parties all over the island, the pool… it’s just we would love the Summer to last at least 6 months, is that too much to ask for? But we also have to say that we actually cannot complain as much. Living in Mallorca doesn’t mean endless Summer, but we can still enjoy about our 300 days of sun, which makes it so much easier to not miss the Summer this much. But before we start getting nostalgic about the Summer, we cannot forget that August is still here and we have many lovely Summer weeks still left. That is why we would like you to know what’s going on in Summer at Nakar Hotel in the old town of Palma. Just like every time of the year we think of cool things for our guests and visitors to do at Nakar and one of the hits this season has been (and will continue to be) Drink(s) UP!. Drink(s) UP! takes place every Thursday, Friday and Saturday from 8pm until 11pm. 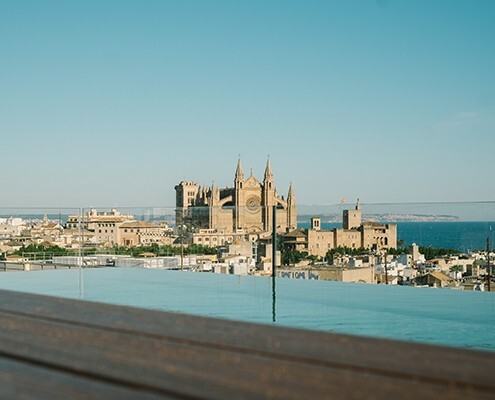 One thing we love about the Summer in Mallorca is that you actually have long warm nights to just stroll around the city and one nice way to start one of that Summer nights is at Nakar Hotel. Drink(s) UP! is meant for you to enjoy some cocktails or soft drinks on our rooftop terrace. This means you will be having a spectacular view of the city while our DJ plays the #Nakarsounds. Yes, that’s right! We have some cool DJs ready to give Drink(s) UP! that extra special something; Ángel García, Salva de Bahía, Tony Jiménez and Fernando Andeme are all part of the #NakarSoundsTeam. But not only Drink(s) UP! 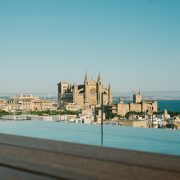 is a cool alternative for you to enjoy Nakar Hotel in Palma’s old town even if you’re not staying with us. On the 8th floor a gastronomic little gem awaits. 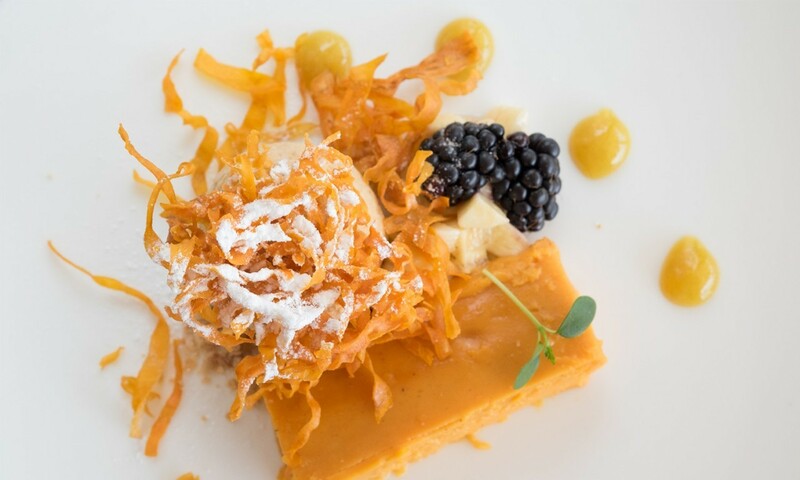 It’s CUIT Restaurant by talented Majorcan chef Miquel Calent. And CUIT also happens to be a perfect place to enjoy a nice and relaxed Summer lunch or dinner. 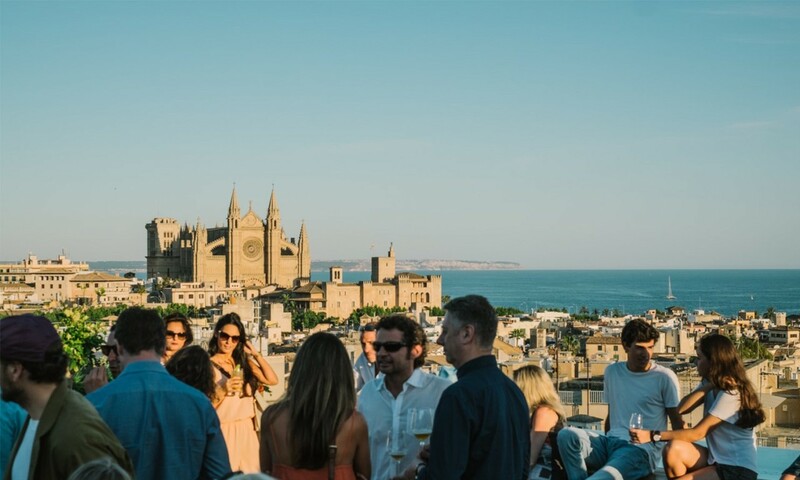 If you decide to come at lunch time you will not only feel comfortable, but also have a unique view over Palma’s bay and the Cathedral. And, at night, the same view gets a magical touch by the city lights, becoming a perfect scenario for a romantic dinner in Palma’s old town. 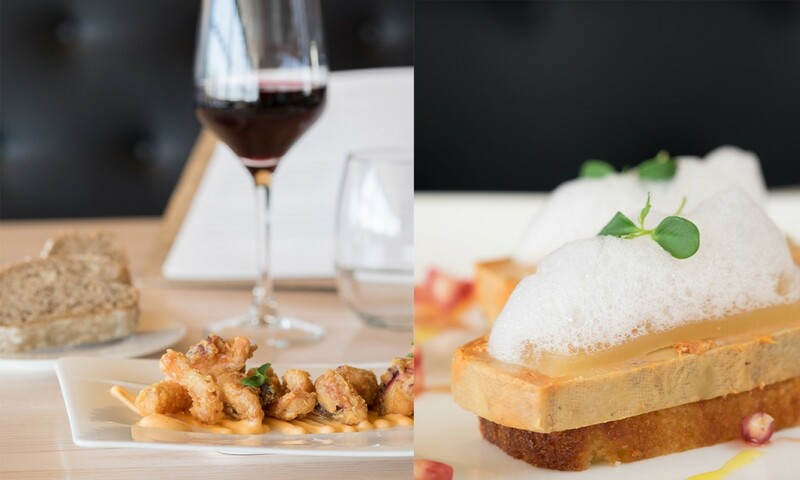 Through a wide range of high-end gastronomic creations, Miquel Calent and his team offer you a Mediterranean experience that will be hard to forget. 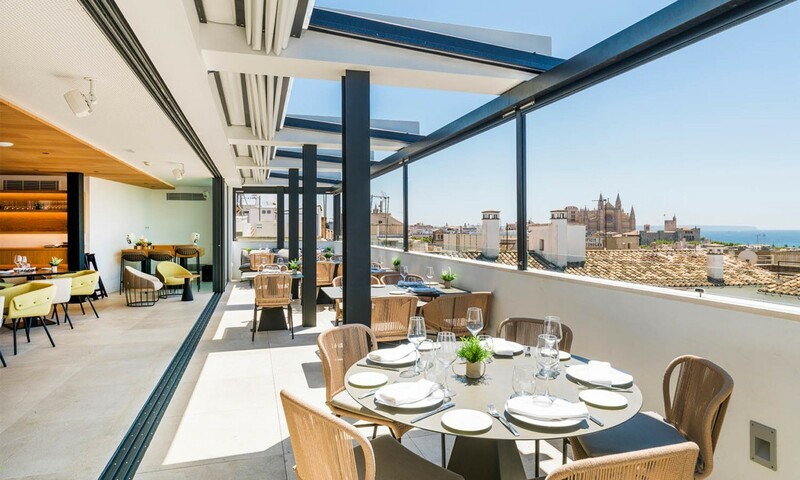 As you can see, more than one cool thing is waiting for you at Nakar Hotel in the old town of Palma to enjoy Summer time!